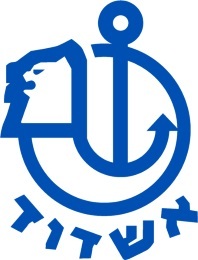 Ashdod is the 5th largest city by population of Israel. and Ashkelon to the south. 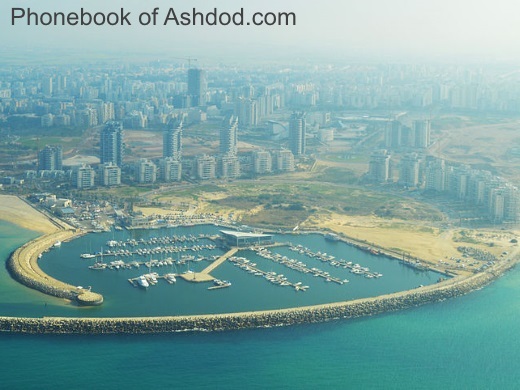 Human settlement in Ashdod started in the Paleolithic Age. et des Pages Blanches Ashdod.